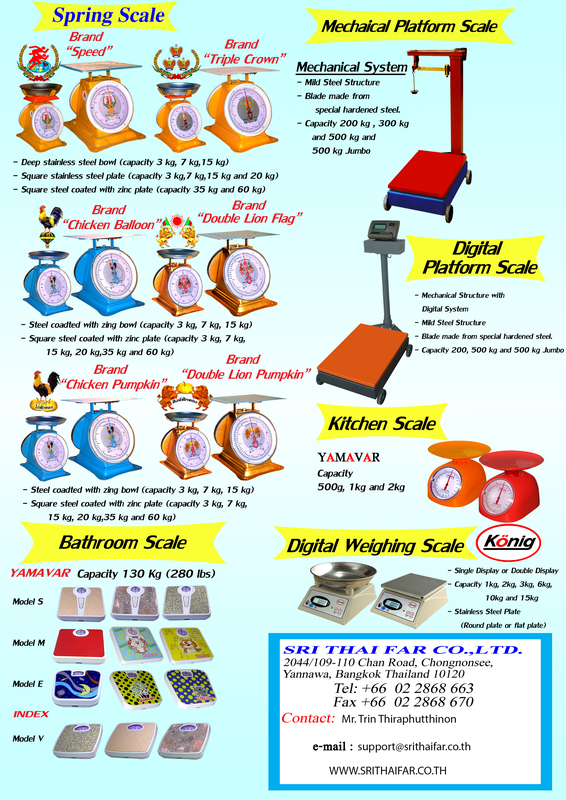 We are proundly presenting our company, Srithaifar Co., Ltd. We are Leading of Manufacturer and Retailer for many kind of Weighting Scales. 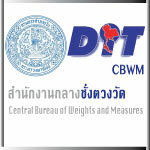 Our head quarter is located in Bangkok, Thailand. We have the most beautiful, differentiate, and outstanding product logo to make our customer so much impressive. 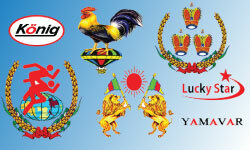 Our brand logo are the following Koo-Kang, Konig, Kai-Balloon, Sam-Mong-Koot, Sing-Thong-Chai, Lucky Star, and Yamavar. We always have the qualtity assurance process which is qualify from our government agency to investigate and check our product before ship to customer. 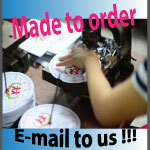 We always keep our customer the best satisfaction. 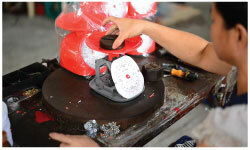 Our manufacturing process for weight scale is much up to date. Our machine always have good maintenance planing to keep high stabilized accuracy with environmental friendly. Our material is selected to ensure to be strong and durable with cost effective to be compettitive in the market. 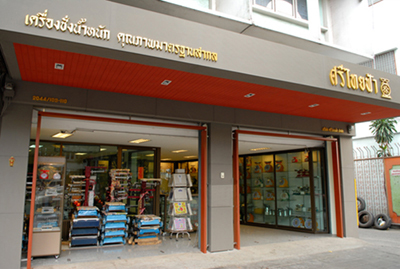 STF (THAILAND) CO., LTD. Welcome to STF Thai Dot Com. 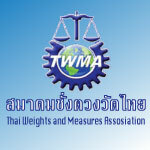 We are one of Thailand 's weighing scale producer , retailer and wholesaler selling a variety of weighing scale.